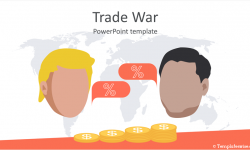 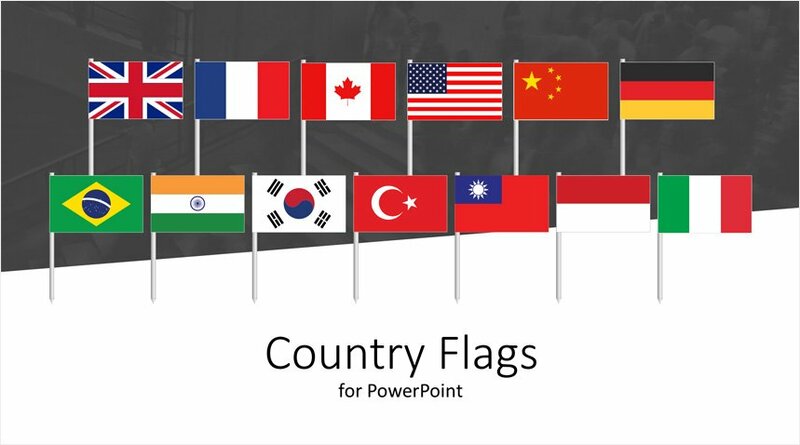 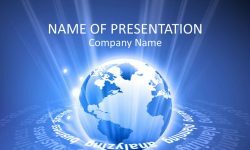 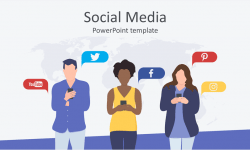 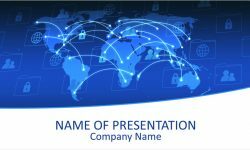 Enhance your PowerPoint presentations with these vector-based icons of country flags on a stand. 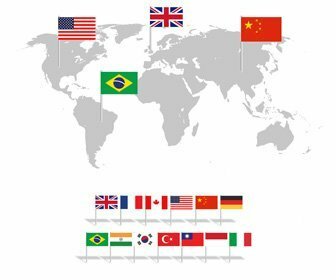 This package includes flags of Brazil, Canada, China, France, Germany, India, Indonesia, Italy, Russia, South Korea, Taiwan, Turkey, United Kingdom, and the United States. 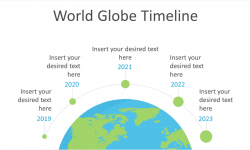 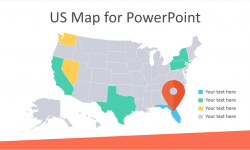 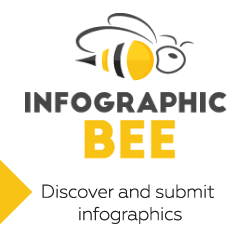 Create awesome infographic in minutes with the provided editable world map. 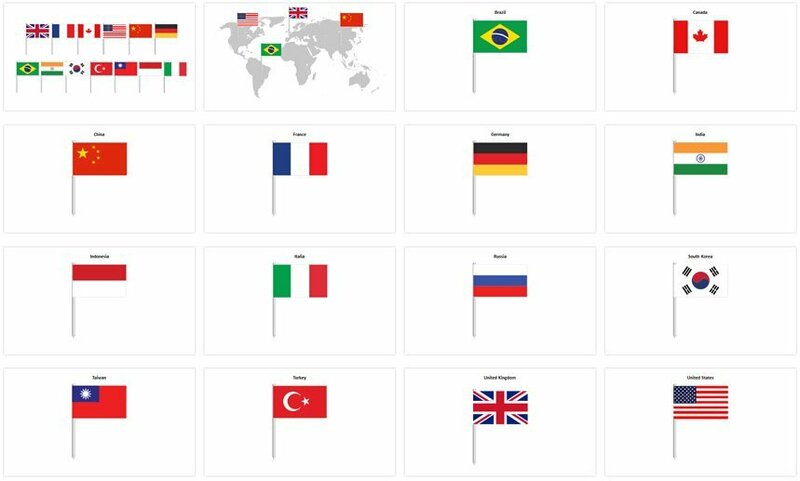 This file is available for free download and includes 14 country flags and a world map.